Thank the Powers that be: Marina del Rey Fourth of July Fireworks are back for 2012!!! 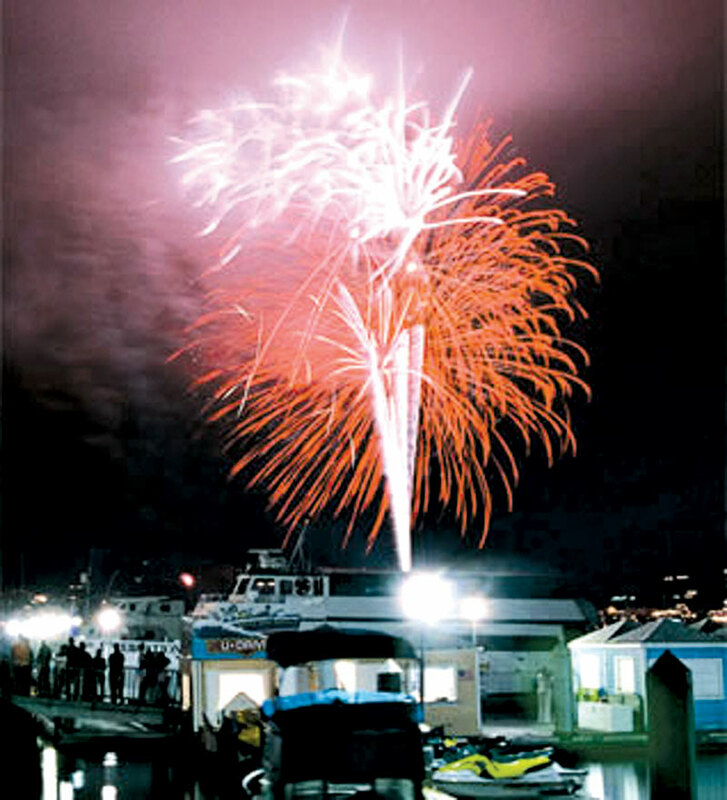 Home » Thank the Powers that be: Marina del Rey Fourth of July Fireworks are back for 2012!!! Marina del Rey Fourth of July Fireworks Show – Back in 2012! Since the mid-nineties, the Department of Beaches & Harbors has been honored to produce the Marina del Rey Fourth of July Fireworks Show, and after taking a hiatus last year, the show is back for 2012! The fireworks will shoot from a barge in the Marina’s main channel for a spectacular display reflected in the harbor. Burton W. Chace Park and Fisherman’s Village are popular viewing spots, but any water view seat is a good one!Fireworks will start at 9 p.m, but come early to get parking and claim a spot to watch the show.